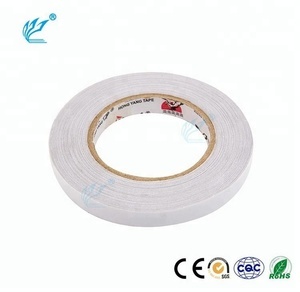 Lake Cen Trading Co., Ltd.
1.Product details Brand Name Promotion Reflective Adhesive clothing fabric Tape Color White Material 100 % Polyester or TC (65% polyester and 35% cotton) Reflective Coefficient R&gt; 420 cd/lx. Based on our good quality , reasonable price, good after-sale service, we enjoyed good reputation in the international market. You will be impressed by our superior quality, quick delivery date and attractive price. 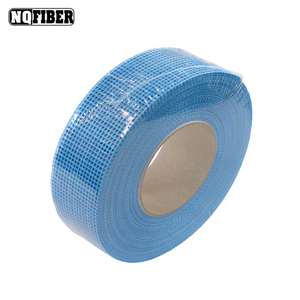 It is resistant to solvent, abrasion with the advantage of high voltage resistant, high temperature resistant, excellent flame retardant. Features R esistant to solvent, abrasion with the advantage of high voltage resistant, high temperature resistant, excellent flame retardant. Q: Could you deliver door to door9 A: Normally, for sea shipments, we only deliver to the destination port; and clients should make the Cu stom clearance. Ningbo Rich Packing Co., Ltd.
More products Why choose us: deposit payment in advance,balance against copy of B/L,LC ; Other payment term like EXW/CIF/CNF could be possible,please contact us. Production Lead Time:20-30 working days after deposit; General Shipping Methods:Ocean Freight; Airflight FOB Shipping Port:Ningbo Other payment term like EXW/CIF/CNF could be possible,please contact us. OEM and some of your special requirement will be accepted. 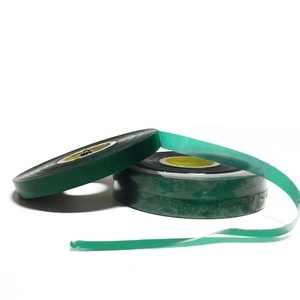 Single surface treated and coated with silicone adhesive with excellent heat resistance. 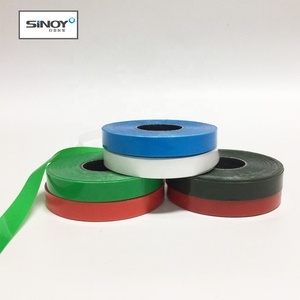 The tape exhibits superior features such as desirable electrical properties, heat resistance, chemical resistance and non-adhesiveness. 3. Good service: Custom arized design advice, small to Medium batch production and complete after sales system. If you interested in our products, Welcome to contract with me. Why Us:: Our strength in all categories of cotton fabrics, woven fabrics. We are committed to produce at the highest fabrics brand and never compromised quality. Q3. Wha't your thick fabric details9 A:The commen thick we can do is 180~330gsm weight. Q4. Wha't the fabric color fastness9 A:The fabric pass Oeko-Tex 100. The top standard is 4 grade. Q6. Why choose us9 1.We are one of the best suppliers in China 2. Exported it for 17 years. 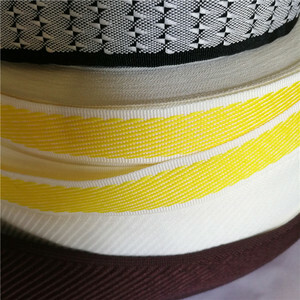 Alibaba.com offers 1,955 stretch fabric tape products. 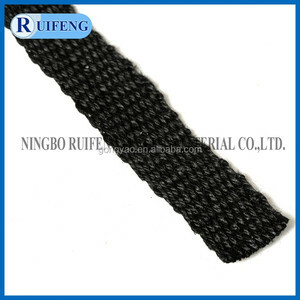 About 9% of these are reflective material, 4% are knitted fabric, and 2% are adhesive tape. 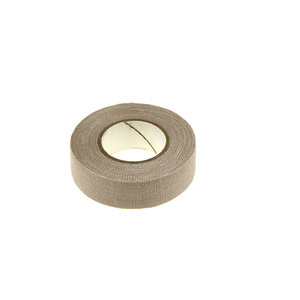 A wide variety of stretch fabric tape options are available to you, such as carton sealing, masking, and garment. You can also choose from heat-resistant, waterproof, and antistatic. As well as from acrylic, rubber, and silicone. And whether stretch fabric tape is single sided, or double sided. 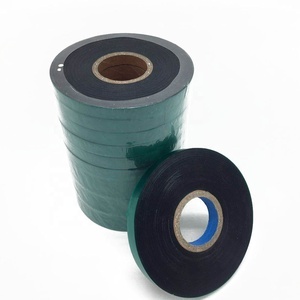 There are 1,976 stretch fabric tape suppliers, mainly located in Asia. 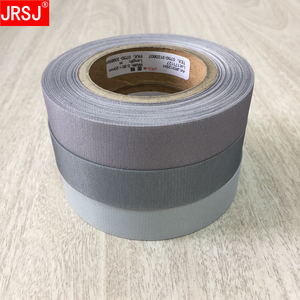 The top supplying countries are China (Mainland), Taiwan, and India, which supply 98%, 1%, and 1% of stretch fabric tape respectively. 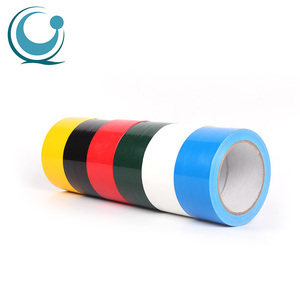 Stretch fabric tape products are most popular in North America, Domestic Market, and Western Europe. You can ensure product safety by selecting from certified suppliers, including 368 with ISO9001, 220 with Other, and 63 with ISO14001 certification.